Lars is the senior Member of Blythe CPAs & Advisors, co-founding the firm in 1986. 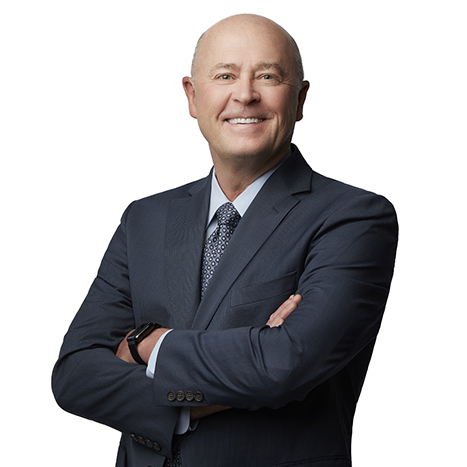 He has experience in a wide range of tax and consulting services for small to mid-size privately held companies and devotes a substantial amount of his time to coordinating financial, tax and estate planning services for private business clients, their owners, and executives, and other high income and high net worth clients. In addition to being a CPA, Lars has also been a Certified Financial Planner (CFP®) since 1986 and a Certified Valuation Analyst (CVA) since 1996. He has provided valuation opinions for a variety of non-public companies for acquisitions and dispositions, marital dissolutions and income, estate and gift tax purposes. Lars started his career with Peat, Marwick, Mitchell and Co (now KPMG) in St. Louis where he served as manager in the tax department before returning to Kentucky. Before starting Blythe CPAs & Advisors, he was a shareholder in a large local firm. Lars is a leader in community affairs, serving on several boards. When not working, Lars prefers spending time with his family, especially his growing number of grandchildren. Molly leads Blythe CPAs & Advisors’ assurance practice. After working for a national accounting firm, she co-founded the accounting practice which after thirty years is now Blythe CPAs & Advisors. 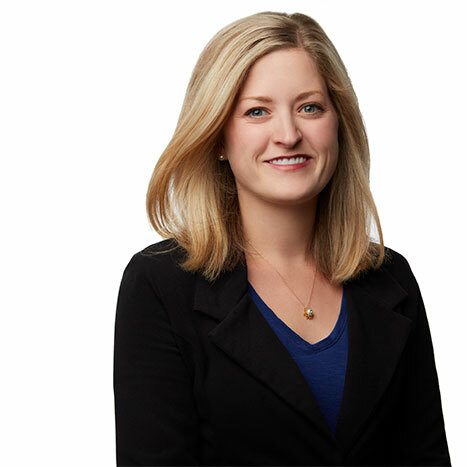 Throughout the firm’s history, Molly has overseen the assurance and accounting areas of the practice. 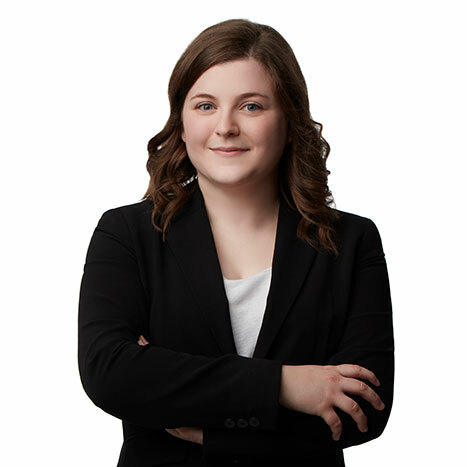 She serves as the engagement partner for all the firm’s audits, including audits for river transportation, manufacturing and distribution companies. The firm’s audits of employee benefit plans are also her responsibility. She has developed and monitors the firm’s plan for Quality Control. Molly has served on many community boards, including the Paducah Symphony, Salvation Army and Paducah Tennis Association. Active in her church, she also enjoys traveling with Lars, tennis and spending time with family, including seven grandchildren. Dane is a member and the leader of our tax practice. His specializations include the taxation of passthrough-entities and their owners, as well as complex individual, trust, gift, estate, and family entity tax matters. He is licensed as a certified public accountant (CPA), a Certified Financial Planner™ (CFP®) and Personal Financial Specialist (PFS). 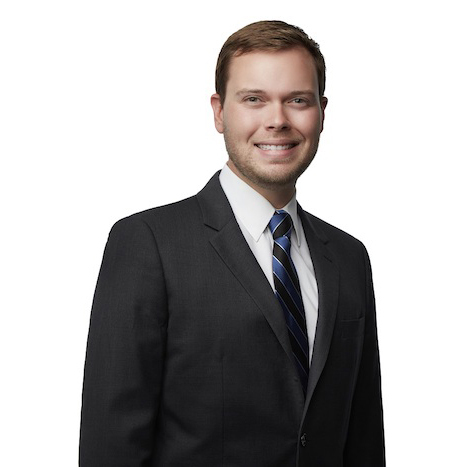 Dane began his career at Lattimore Black Morgan & Cain, PC, in Brentwood, TN where he served as a manager in both tax and wealth advisory, before returning home to Paducah to join Blythe CPAs & Advisors. Dane is active in the community and is involved in several civic and charitable organizations. He enjoys traveling and spending time outdoors with his wife, Allyson and children, Brady, Ally Rose, and Calvin. 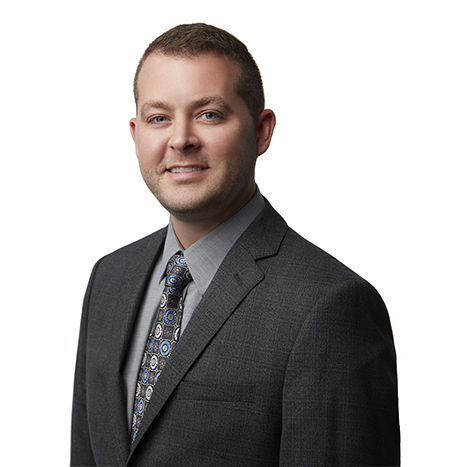 Brandon has served in a variety of capacities since joining the firm in 1997 and became the leader of our accounting and tax services in 2014. He is a graduate of Murray State University with a Bachelor of Science in Business, Area in Accounting and is responsible for coordinating the firm’s accounting and tax services for its clientele, both businesses and individuals. His responsibilities include tax planning, reviewing a variety of tax returns and the coordination of retirement plan services for the firm’s clients. Brandon is very active in his church, serving in many leadership positions and is also a member of the Gideons International – Murray, KY camp. In his free time, Brandon and his wife Sarah enjoy cheering on their children Caleb and Emily in a variety of sports activities including basketball, football and volleyball. He also enjoys woodworking and traveling with his family. Catherine is a Certified Public Accountant and Investment Advisor. She received her B. S. in Accounting and B.B.A. in Finance from the University of Kentucky in 2011. 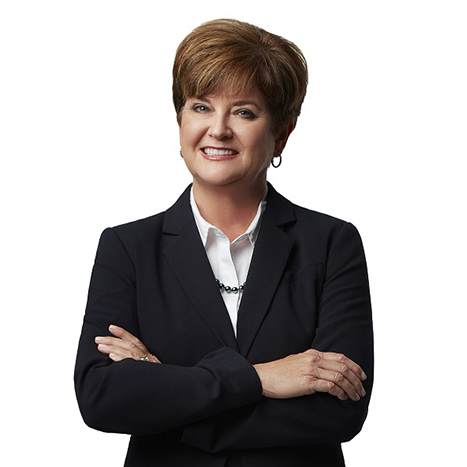 Catherine began her career in Brentwood, TN as an auditor with LBMC, the largest regional accounting firm in Tennessee, before returning home to Paducah, KY in 2012. Catherine serves as a manager of assurance services. Her focus is on audits of financial statements for small to mid-size private companies and audits of employee benefit plans. Client industries include international ice cream manufacturing and franchise, portable building manufacturing, rent-to-own companies, and large inland marine companies. In addition to her auditor role, Catherine serves individual and small business clients as an Investment Advisor. This unique pairing of assurance and advisory skills allows her to bring an analytical mindset to clients as they implement investment solutions to enable them to attain their future financial goals. Her background in employee benefit plans and understanding of plan complexities and the necessity for regulatory compliance especially assists in providing excellent service to 401k plan investment clients. Catherine is a graduate of Leadership Paducah Class #31, member of The Charity League of Paducah, active member of St. Thomas More Parish and serves on the board of the River Discovery Center. She is a prior member of the Salvation Army of Paducah Advisory Board. She and her husband, Andrew, have three children, Caroline, Elizabeth, and Reid. She enjoys spending time with family, travelling, and any outdoor activity. 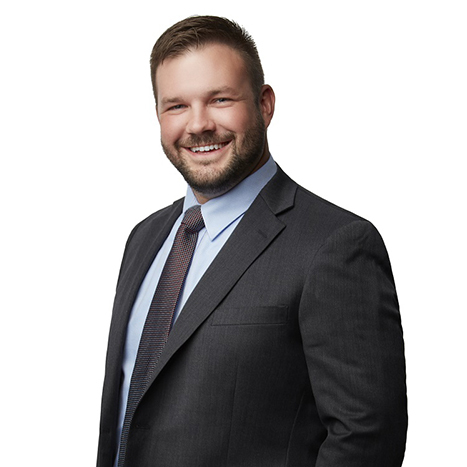 Andrew is Certified Financial Planner™ and Investment Advisor Representative with Blythe Investment Advisors providing investment, insurance, and financial planning services. He received his B.S. in Finance from the University of Kentucky in 2011 also obtaining a minor in Economics. He leverages his experience, education, CFP® Certification, and substantial firm resources to provide quality comprehensive advice to businesses, families, and individuals. Andrew began his career in commercial banking in 2011, concluding as a Commercial Relationship Manager for US Bank in 2014. His areas of focus for individuals include investment management, risk management, asset allocation, retirement planning, education funding, and estate planning. His areas of focus for businesses include retirement plan design and implementation, financial analysis and consulting, capital structure and financing assistance, and private investment due diligence. Andrew is a graduate of Leadership Paducah Class #29. He is a prior member of the Nashville Symphony Chorus and the Paducah Singers. He currently serves as Chairman of the St. Thomas More Pastoral Council and is a member of the Salvation Army of Paducah Advisory Board. Andrew enjoys working with his wife, Catherine DuPerrieu CPA, who is also a Financial Advisor. The DuPerrieus have three children, Caroline, Elizabeth, and Reid. 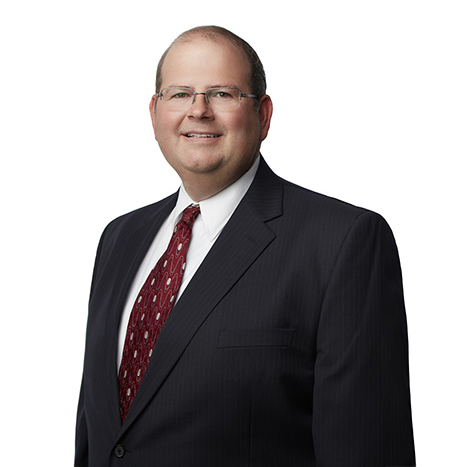 Joining our firm in 2014, Thomas serves as a Manager in the Blythe CPAs & Advisors Tax practice. Thomas is a graduate of Murray State University with a bachelor’s in business and a master’s in business administration. Prior to joining Blythe CPAs & Advisors, Thomas started his career at a local firm in Calvert City, KY. While in Calvert City, Thomas served as manager of operations and successfully obtained his CPA license. He is a member of the Kentucky Society of Certified Public Accountants. Thomas is an active member in his community and church. He currently serves as co-treasurer for the Oscar Cross Boys and Girls Club, a local civic organization. He enjoys spending time and traveling with his wife, Lacey, and three children, Maverick, and twins, Landry and McKenna. Heather is a Senior Accountant primarily serving our assurance clients. She joined the firm in 2014 after graduating from Murray State University. Heather holds a bachelor’s of science in business and a master’s of business administration. Heather is Certified Public Accountant and her focus is on audits of nonpublic companies and employee benefit plans. When she is not working, she enjoys spending time with her husband, Zach, and her family. Mikala is a Senior Accountant primarily serving our tax, accounting, and family office clients. 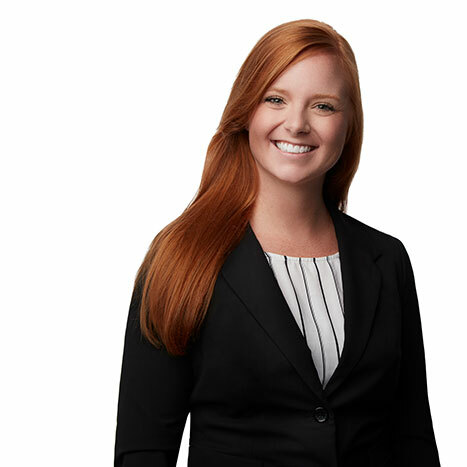 She joined Blythe CPAs & Advisors in 2015 after graduating from Southern Illinois University Carbondale with a bachelor’s of science in accounting and a master’s of accountancy. Mikala is a Certified Public Accountant. In her free time, Mikala enjoys traveling, being outdoors and spending time with her husband, Daniel, and her bonus son, Cameron.